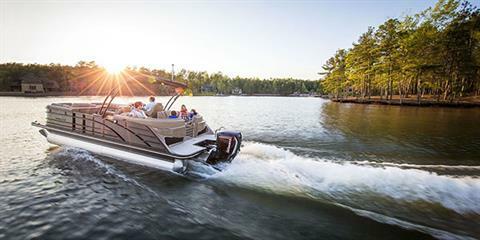 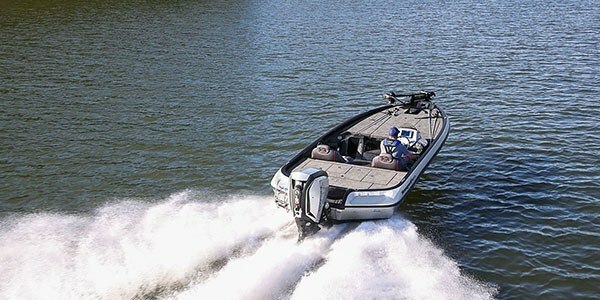 PRECISE HANDLING: All Evinrude E-TEC G2 engines have been designed to make boating easy and intuitive. The Evinrude Intelligent Piloting System is a suite of integrated engine features that instills confidence in all boaters, seasoned and novice alike. I-STEER: Dynamic power steering is integrated directly into the midsection and adapts steering resistance for better handling and more control.